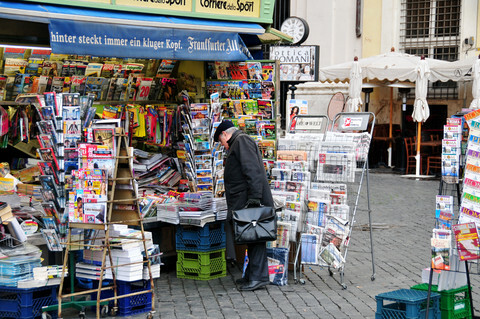 The media these days seem as fond of debating the fate of the Spitzenkandidat - the parties' lead candidates for the EU parliamentary elections - as the fate of the characters in the new season of Game of Thrones, coining the eurosceptic catchphrase “Winter is here”. Everybody is curious about who will live, who will be killed and who will marry whom, among a sudden rush of articles exploring the pros and cons of the idea. There was even one title saying that it is time for the Spitzenkandidat to die. True fans of both sagas are well aware that there will be intrigue, battles and casualties, but secretly everyone hopes that the good guys will survive – and in this case, the Spitzenkandidat is the good guy. In a world where citizens want to be better informed and more involved in decision-making, it’s a way of providing more democracy and more transparency: just open your Twitter app and search for #Spitzenkandidat. European socialists and democrats were the first to push for the idea in 2009, and it was the Party of European Socialists (PES) president at the time, Paul Nyrup Rasmussen, who opened negotiations with the other European political families in order to reach an agreement. Now it seems we must ride into battle one more time. Our political family already expressed its intention to keep the Spitzenkandidat procedure for future elections. We even went further by starting a discussion among our member parties on a type of preliminary procedure. As we discussed during the PES Council in Prague last December, socialists and democrats will either go with primaries or for some other kind of preliminary vote to choose their common candidate. The PES has already created a special working group to decide which kind of internal process should be used. It’s true that voter turnout in the European elections is declining. 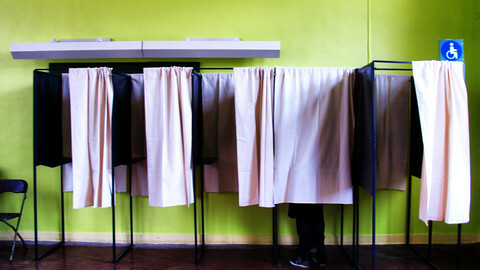 But so is the turnout in national elections across Europe and, indeed, much of the world. In 1999, 49.51 percent of citizens voted in the EU election; in 2004 it was down to 45.47 percent and in 2009 it dropped to 42.97 percent. Interestingly, in 2014, the public duel between former European Parliament president Martin Schulz and current European Commission president Jean-Claude Juncker seem to have helped arrest this decline, as the turnout then only dropped a few decimal points less – 42.61 percent. 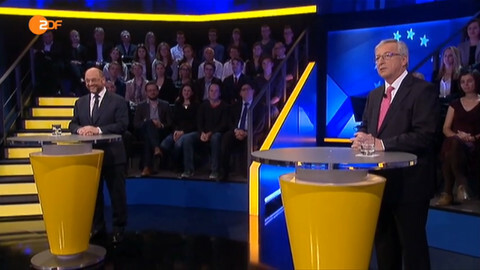 The upcoming season of the Spitzenkandidat saga promises to be very interesting, and should hopefully be well received by voters. It may come as a surprise to many, but in 2014 it was really a difficult task to find challengers for the common candidate race. The process was new, there was some confusion about how it would actually work – and even scepticism about whether the agreement would be kept. But it’s a whole different story for 2019. The media is already speculating about possible candidates from the different political families: I’ve already read in the media some prominent names, from both PES and the centre-right EPP, as possible competitors. I hope the other European political families will name their champions and all carry out strong campaigns in every member state. And it’s a good thing because, this way, more European citizens will be involved in the way the top figure of the EU is selected. 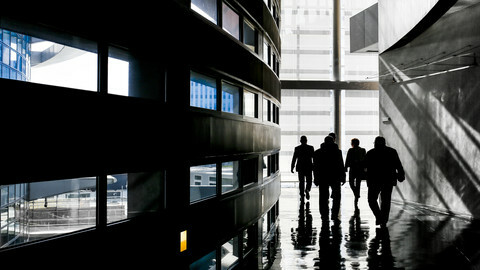 The process of the Spitzenkandidat brings more transparency to the way the president of the EU commission is selected. 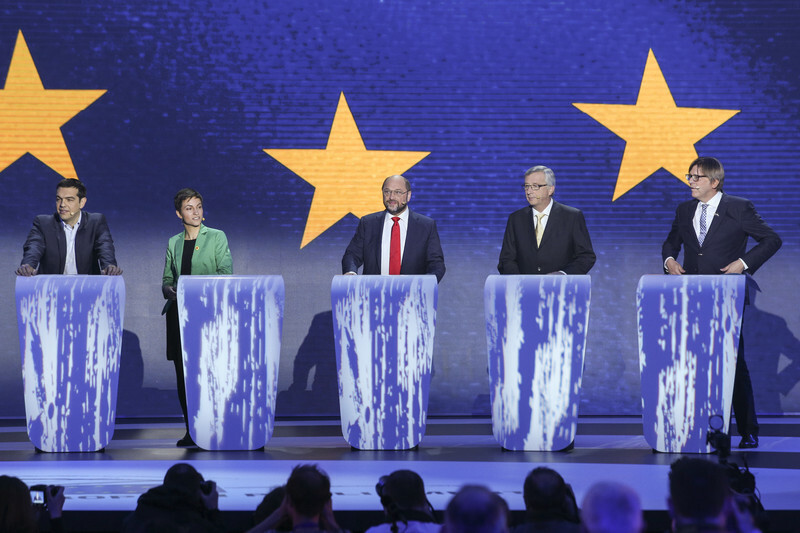 The names of all common candidates are announced far in advance – citizens no longer have to wait to see the white smoke emerge from the chimney of the commission's Berlaymont building. There have recently been some accusations that the Spitzenkandidat process is just a show of democracy. 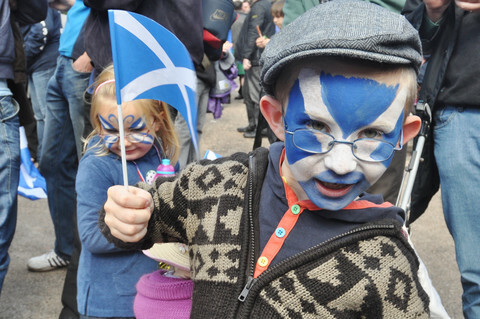 But it is democracy when the campaign for the European election becomes a public battle of ideas. Candidates from all political families should be presenting their vision on how the Union should operate and where it should be going. We live in an age of populism, empty promises and an overseas president who changes his mind every other morning – so, especially now, democracy needs strong political platforms and responsibility. The current attempts to diminish the Spitzenkandidat process are nothing new. 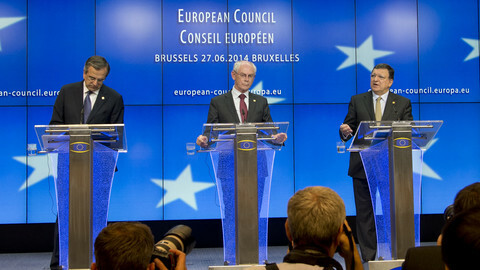 After the EU election in 2014, conservatives like former British PM David Cameron and German chancellor Angela Merkel tried to pretend that the whole common candidate campaign was just a voting exercise – it fell to the heads of state and prime ministers from the PES family, who took a clear stand on keeping the agreement. And we intend to keep the agreement this time as well. For us, this is not a game. 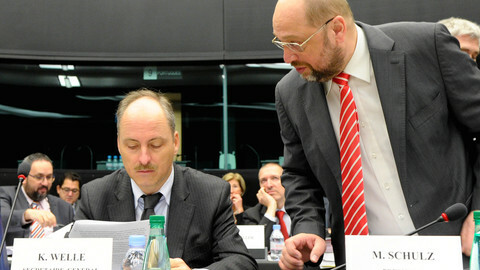 Sergei Stanishev is president of the Party of European Socialists. 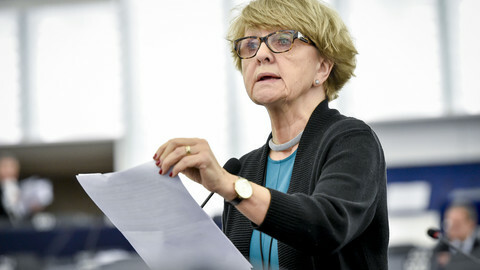 MEPs have endorsed a proposal on electoral reform that would make citizens vote for the EU Commission president and bring in Europe-wide party lists by 2019.